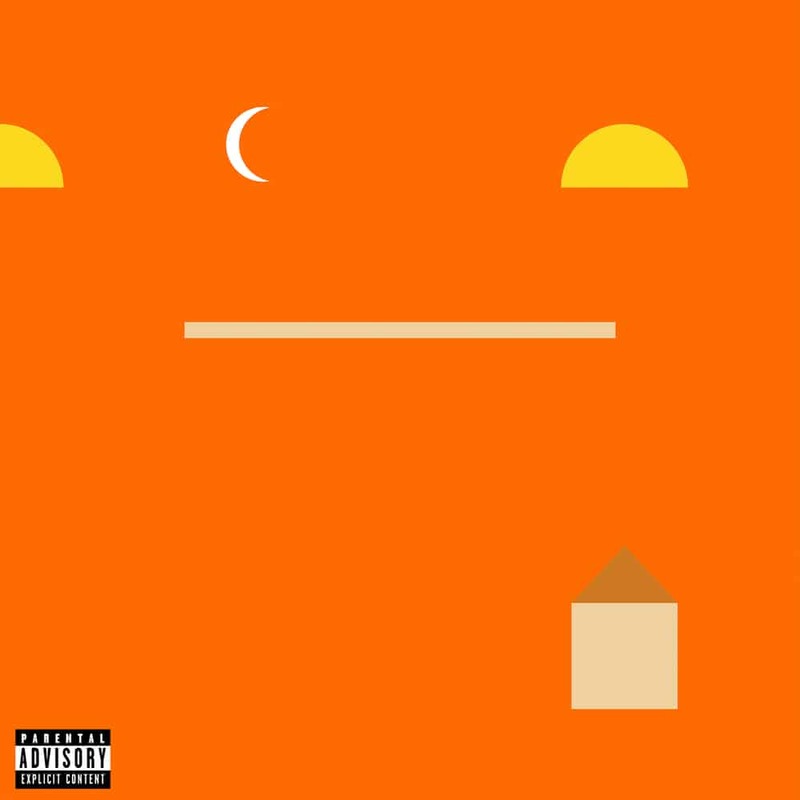 Even those who knew Mike Posner well surely wondered how he’d ultimately respond after he got the call that his father had a tumor the size of a tangerine in his forehead and Mike moved back into the house he grew up in outside Detroit to help his father die. And not only would they wonder how Mike would come through his father’s death. But now add this. After years of conspiring with fame to erect walls that prevented women from getting too close to him, how would Mike react once he let those walls down and fell in love . . . only to watch that relationship crumble and dissolve without being able to understand why? The emotions surrounding Mike’s losses played out as his mom moved out of their longtime home and even the family cat died and moved on. And exactly how did Mike respond to all this? Well, the truth is that Mike actually looked into enlisting in the Army. Another part of him seriously considered cloistering himself in a monastery and taking the vows of a monk. Fortunately, for all of us who love his music, this tug of war held firm with the rope taut. Mike did not enlist in the Army, nor did he become a monk. Instead, Mike found just the right place in the middle and recorded an album.